Just don’t quit! Jackie Christiansen shares why having the proper mindset makes all the difference. Also, the importance of the power of social media AND warm/cold market. 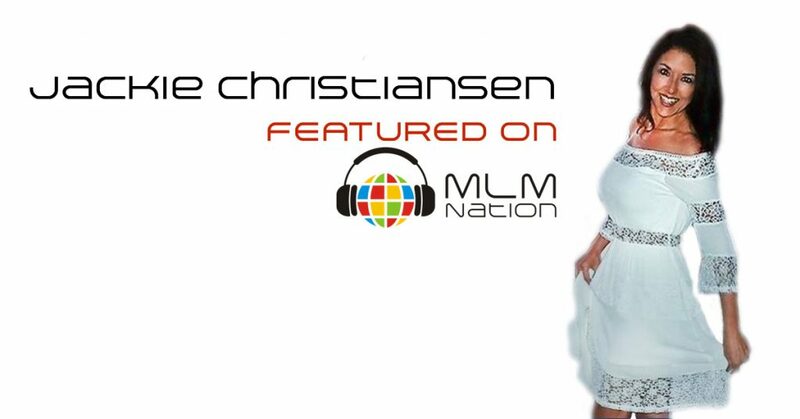 Jackie Christiansen started her career in MLM in 2009 and has used both old school and online and social media methods to create extreme success in the profession. 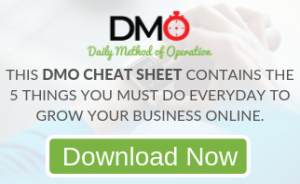 She’s one of the top earners in her company and has credited a big part of her success from social media. Jackie inspires other network marketing professions with her weekly mindset calls, social media training and 1 on 1 coaching.